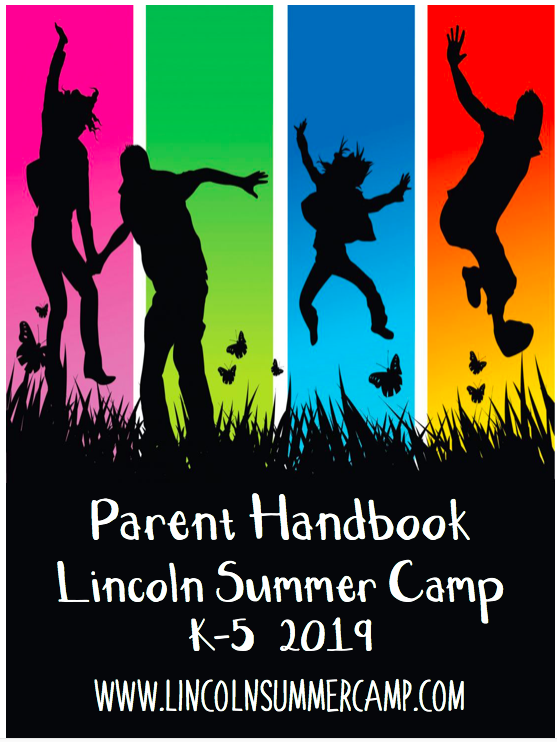 Campers entering second and third grade are a part of our Ramblers Camp. 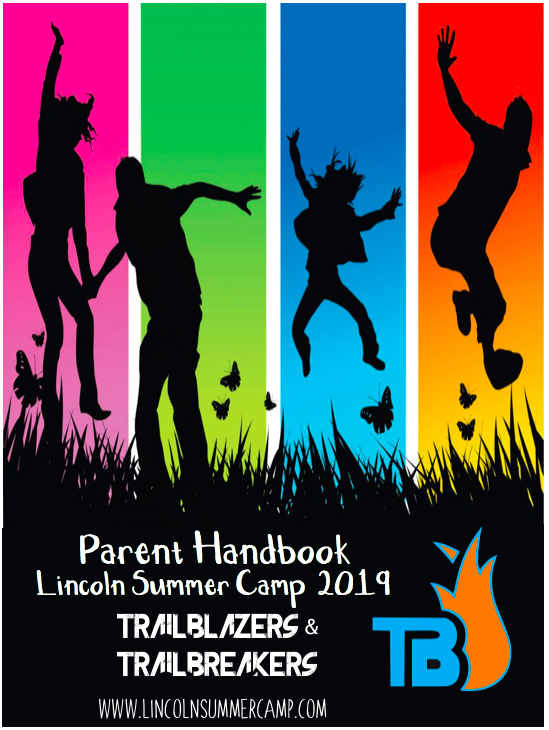 These elementary aged campers are ready for the full range of activities that Lincoln Summer Camp has to offer including developing and using skills in Sports and learning new, exciting science phenomena in STEM. 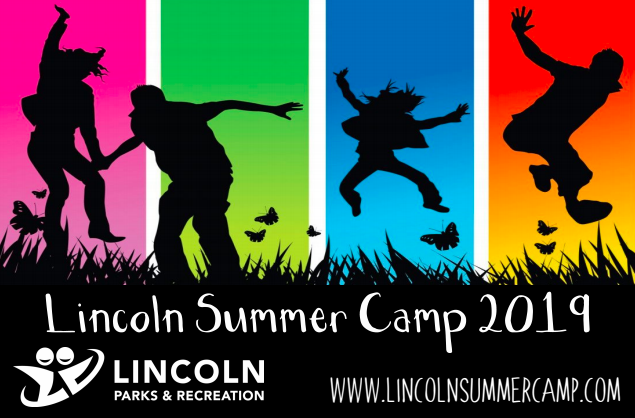 Campers will build their self-confidence and social skills through Music & Drama activities and Gymnastic challenges. Safety and accuracy are a focus during Archery lessons and creativity is put to use at Arts & Crafts. Ramblers Camp also has American Red Cross swim lessons four times a week and go on one field trip each week. These trips have campers spreading their wings a little farther than those for Pioneers, though all trips are still self-contained and directly supervised. Below are the anticipated trips for 2019. Please note all trips are subject to change at anytime.